Hello all! 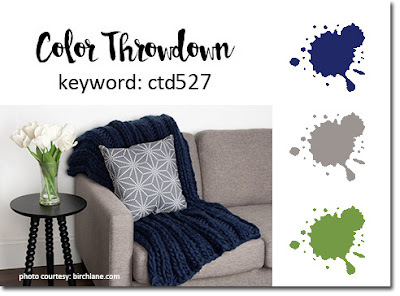 I'm back with this week's guest post for The Color Throwdown Challenge #525, which is my last post as the January 2019 Guest Designer. This week's colors are Aqua, Yellow Saffron, and Brown. 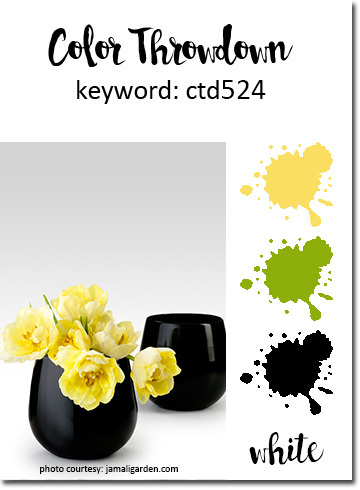 Yellow is my least favorite color, so I often struggle when pairing it up with other colors. You know, different colors than what you might see in nature such as green foliage on a yellow flower. 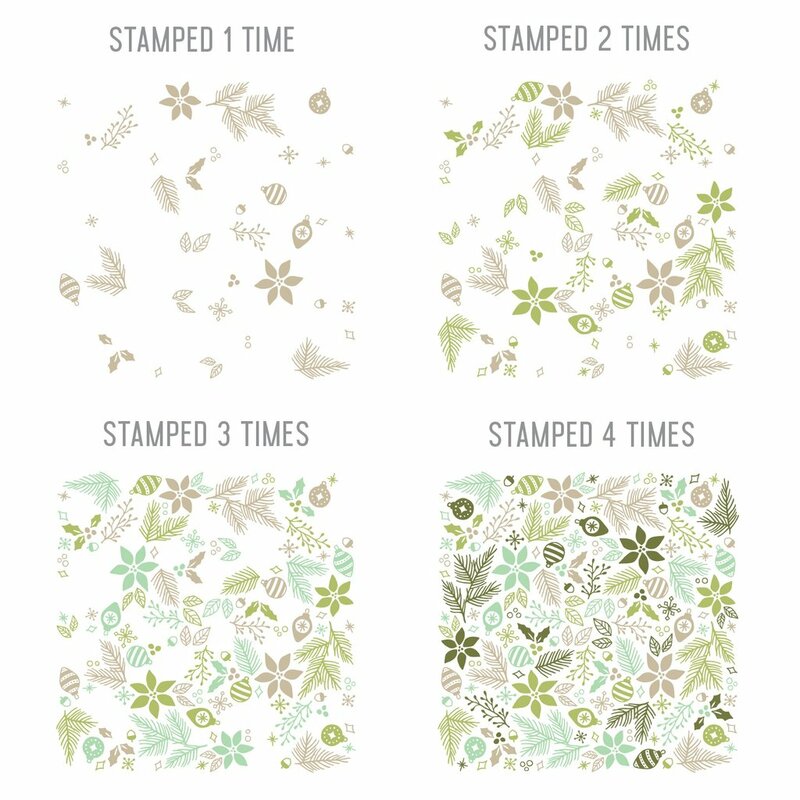 When I know something is going to be a struggle for me, I look to my stamp sets and imagine how it would look in the color scheme designated for inspiration. 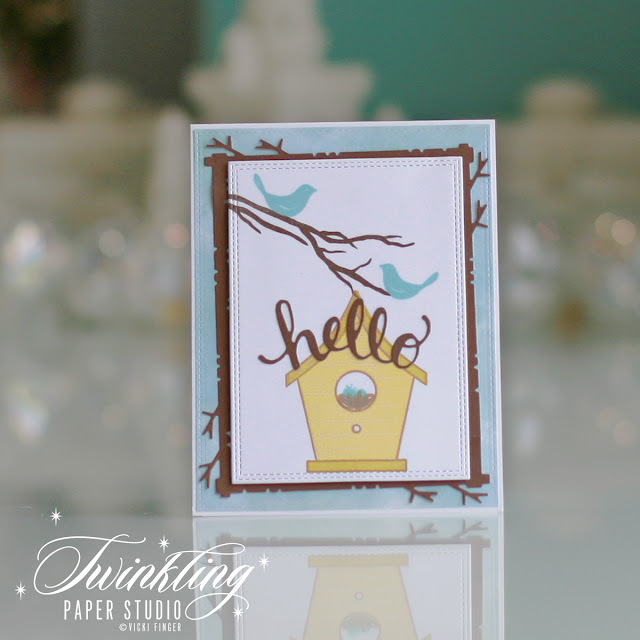 When I came across my Home to Roost Stamp Set from Papertrey Ink, I thought what a cute birdhouse it would make to stamp it in the two shades of yellow and add a brown tree branch. One of the earliest signs of spring is seeing the Bluebirds, so that is where my inspiration came from. For my card, I used supplies from a few companies; My Favorite Things, Papertrey Ink, and Gina K Designs. I don't have that Saffron color in any of my ink brands, so I Combined a few to get something that I thought was pretty close. I used PTI's Summer Sunrise stamped a couple of times, then a layer of Fine Linen with a final layer of Bright Buttercup for the top layer. When the layers of color are put together, it came out with what I think is a pretty good version of Saffron. The "siding" on the birdhouse was stamped in Papertrey Ink's Harvest Gold. For the brown tree frame, I used PTI's Mix & Mat Plaid. For the background layer, I used MFT Blueprints #15 (which has been retired), die cutting it from a sheet of a designer paper pack from Wild Rose Studio. For the birds and the baby birds, I used Gina K Designs Ocean Mist. It has just a touch more blue in it than Papertrey's Aqua Mist which is what I wanted to go with the background panel. Thanks for stopping by today! 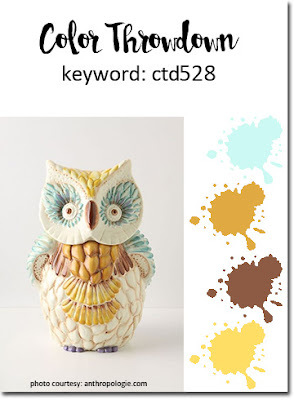 Be sure to stop at The Color Throwdown Blog and see all of the inspiration. Thanks so much, Wanda, for inviting me to join you this month! Here are the links to the rest of the stops on the hop. Hello there! 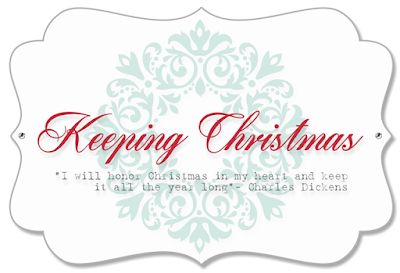 I have my first round of Christmas cards for the year on my blog today for our Monthly Keeping Christmas Blog Hop. Kelly Lunceford started this many months ago (February 25, 2017) and eventually the former "The Challenge" designers came to be a part of it. We share Christmas cards and projects with you on the 25th of each month to show you different ideas, techniques or projects to help you get a jump start on your Holiday cards and tags for the coming year. I think it was right after Christmas that Concord & 9th had a sale and I picked up a few things that I had been wanting. One of them was the Deck the Halls Turnabout Stamp. Since I make Christmas Cards all year long, I knew I would be able to use it, so I went ahead and ordered it. I must say, I love this even more than I thought I would! The stamp looks like the image on the right. You rotate it three more times after your initial stamping to get a completed background panel. Isn't this just incredible? This is one of the biggest innovations in the stamping industry in the last couple of years. And let's face it - with stamps, innovation if a pretty big thing. Concord & 9th came up with this brilliant idea and I have 4 or five of this style of stamps from them. They have several styles and bundles available, but their January Release sold out so quickly that those are currently not available. The thing I most want right now is the templates that go with the turnabouts but even those are completely sold out. 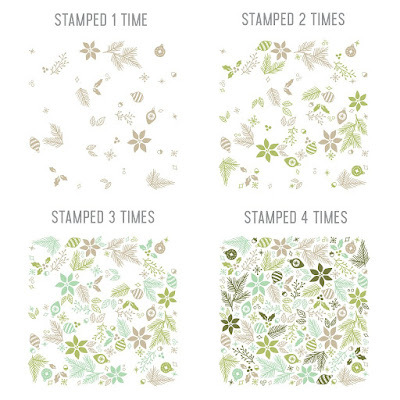 This is not a bad problem to have if you are a stamp company! They've already ordered more so just sign up for the e-mail notification and you'll know when that is back in stock. 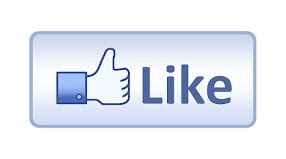 You can use a single ink color or multiple ink colors, or even heat emboss any or all of the layers. I didn't try that today, but it's on my "to try" list for sure! For the first group of cards today, I used four different colors on each background. For the second batch of cards, I stuck with a monochromatic look and used inks from Papertrey, Altenew and Gina K Designs. Since Altenew Inks come in color families, they are perfect for this technique. I'll share each of the colors as I go along so that you can replicate them if you like. I really love the coral one even though it has non-traditional colors. 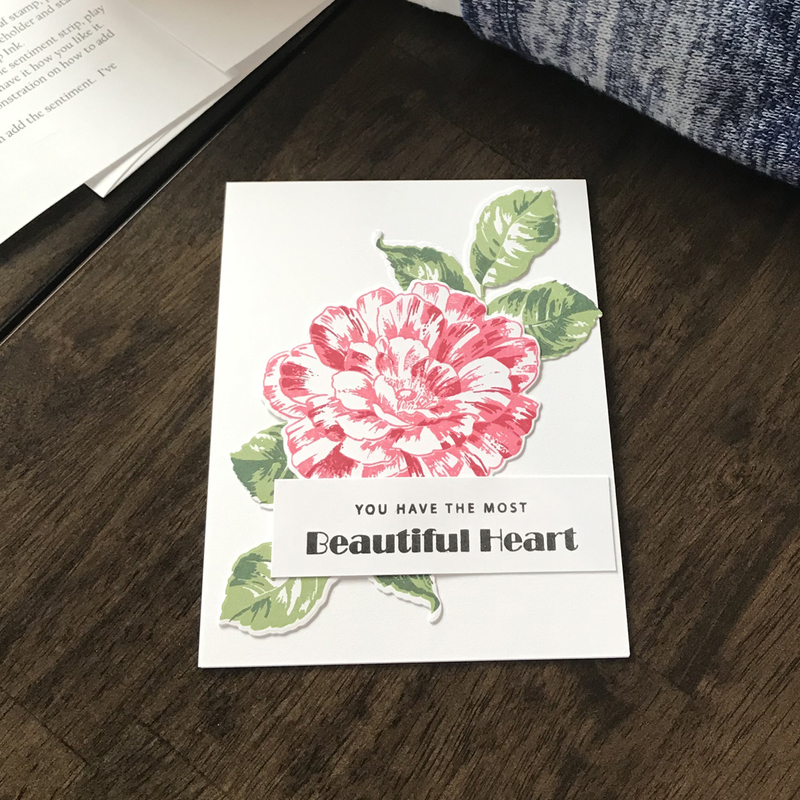 As much as I love adding dimension on my cards, they cost quite a bit more to send so when creating the cards that I mail or that my Sisters-In-Law mail, I try to keep them fairly flat. I did add a poinsettia to each one using the Spellbinders Layered Poinsettia Dies. For these first three cards, I used 4 different colors. I always end up with an odd number of cards because I do a test run first. That is the first card on the left here. The colors I used on this one are Papertrey Ink, Vintage Jadeite, Pure Poppy, Pinefeather, and Scarlet Jewel. The middle card also uses Papertrey Ink'ss in Sweet Blush, Autumn Rose, and Ocean Tides with Gina K Designs Christmas Pine. The Christmas Pine has a little less black in it than Pinefeather, making it a little more green. The last card on the right-hand side is Altenew Coral Berry, Ruby Red, Sweet Leaf, and Just Green. The first card on the left uses all Gina K Designs inks in Sea Glass, Ocean Mist, Turquoise Sea and Blue Lagoon. Next up we have the Sweet Dreams Collection of inks from Altenew; Dew Drops, Aqualicious, Teal Cave and Galactic Stream. The third card uses Gina K Designs in Powder Blue, Blue Raspberry, Blue Denim and In The Navy. The last card uses Papertrey Ink's Lilac Grace, Lavender Moon, Amethyst Allure and Gina K Design's Plum Punch. Here's a close up for you of a few of the cards. Using my MISTI, I heat embossed the sentiment 3 times on each card. I used Antique Gold Embossing Powder from Simon Says Stamp for all but one of the cards. I think this is my favorite of the group. I like the slightly larger poinsettia and the deep rich color of the 4th layer. For the Blue Monochromatic Card, I used Silver Embossing Powder but it definitely doesn't stand out as much as the gold. Unless I am using dark cardstock, I pretty much never like Silver Embossing Powder but it's good to try new things once in a while. The Merry Christmas greeting came from the Concord & 9th Very Merry Sentiments stamp set. I wish they had made a coordinating die but maybe another time they will. I love the size and style of this font! 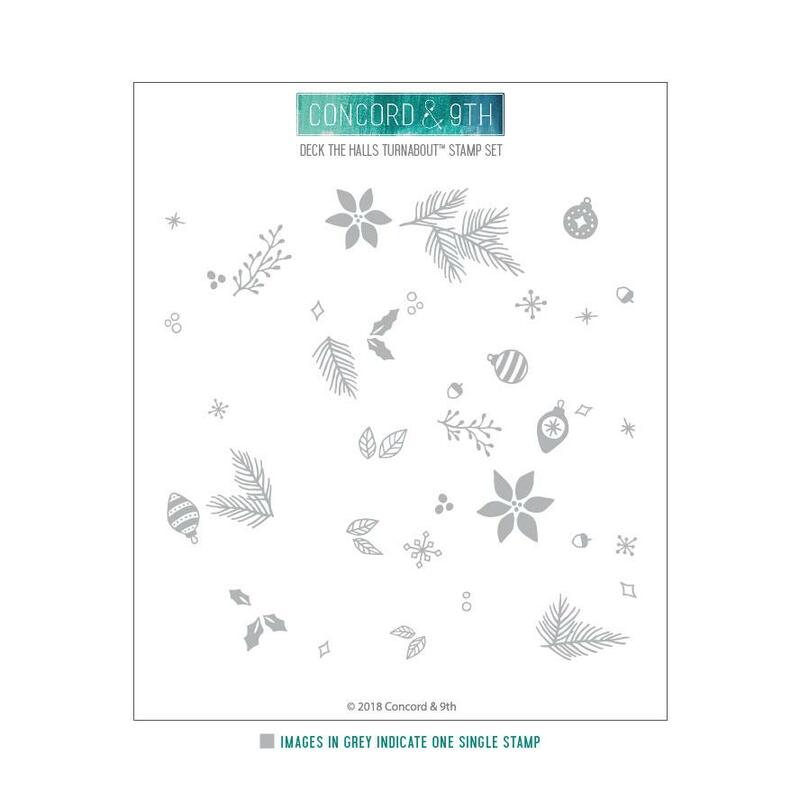 This was a quick way to make my own designer paper for Holiday Cards and once that was done, assembly was fairly easy. Heat embossing three layers took the most time of anything for sure! It requires a lot of patience, care, and powder tool to get it in the same spot each time! But I do love how bold it looks. I tried out some large particle embossing powder, but that was not a good thing to do. I'll go into the why's of that in another post sometime. 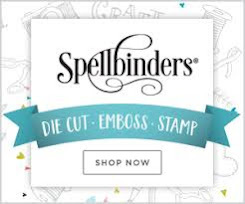 If you haven't seen the genius of the Turnabout Stamps from Concord & 9th, be sure to stop by their store and check out the video tutorials they have here. In addition to that, Jennifer McGuire has several on her YouTube Channel here. That links to her turnabout playlist and right now there are 15 videos there! Thank you so much for stopping by today. Here are all the stops on the hop! I hope you enjoy all of the projects for today! Hey everyone! I'm back with my week 4 post for The Color Throwdown Challenge this week, #527 with the colors Navy, Green, and Gray. 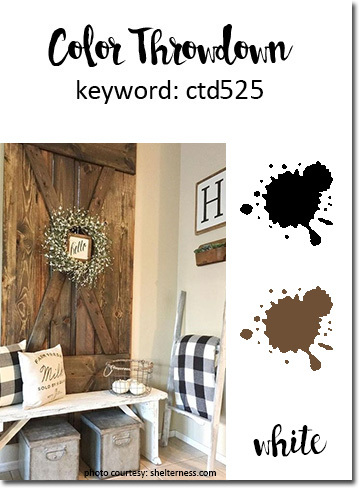 This is a color combination I wouldn't have thought of, but I love how it turned out and I plan to use it again in the future! I have been wanting to play with a new stamp set I got recently from Altenew called Wild Ferns Stamp Set and this was a perfect time to try it out. Each of the three ferns in the set has three layers so I started by laying out the arrangement of the ferns on my card front and then choosing the inks I wanted to use. I used the three darkest shades from the Green Valley Mini Cube Set; Grass Field, Shadow Creek, and Mountain Pine working from lightest to darkest. These ferns are so realistic and I think they could work for several types of cards. Today I chose to make a thank you card for some of the gifts received this Christmas. I used Papertrey Ink Stamper's Select White, Weathervane, and Dark Indigo cardstock. 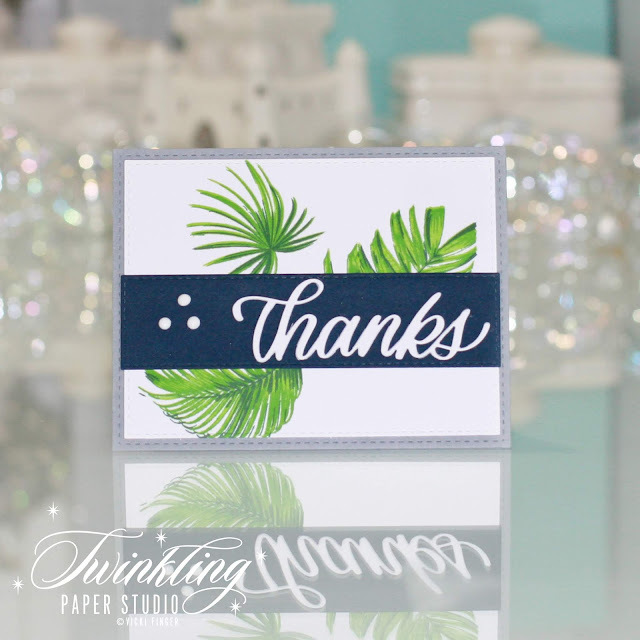 The "Thanks" die is from Simon Says Stamp. 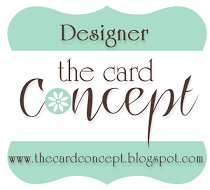 This is super clean and simple cardmaking with a lot of white space and a bold design. I'll be checking out your projects all this month to see the cards you've created using the color challenges. Hello there! I am back with this week's Guest Post for The Color Throwdown Challenge #526, White, Blue, and Aqua. Even though I live in Texas, I am in a very northern part of the state at a time of year when we might just get some snow. This time last year our home was under a thick layer of ice and no one could get in or out of the subdivision because the ice was so thick. Actual snowfall is preferable to ice and comes so seldom in Texas that we try to enjoy it when it actually comes around. These huge snowflakes in the inspiration image remind me of the snow we got on Valentine's Day 2004 when our grandson, Charlie, was just a little toddler still. He would have just turned three years old that January and it was a memorable occasion because Papa was home, it was Valentine's Day and the two of them got to build a snowman and have a snowball fight in our backyard. I have a large double page spread in one of Charlie's scrapbooks documenting that event. I love a good, thick snowfall that leaves a Winter Wonderland for however long it sticks around before it warms up enough to melt it. In Texas, that is usually a day or less. The white is almost always accompanied by blue skies which is such a contradiction in and of itself. So when it came time to put this card together, I was very inspired by the colors we were to use. I also wanted to use some sparkling elements because, just as in nature, when those sunny blue skies hit the snow, the sparkle is immeasurable. But, a girl can try. I die cut the Bold Borders: Flurries from some white shimmer metallic cardstock and then cut a piece of white glitter paper to put behind it. I have a few types of glitter paper and this particular one does not die cut well at all. If you just want to put some sparkle behind a border or frame die, it is perfect for that as it cuts simple shapes nicely. It just doesn't seem to be able to be intricately cut. I have several sheets of this that I got several years back and this particular style has a plastic substrate which is the issue with intricacy in die cutting. The glitter papers with an actual paper substrate cut fantastic in the Gemini. I still use my Cuttlebug most often for die cutting, but anything that has a lot of detail, like the snowflakes, cuts very well in the Gemini. 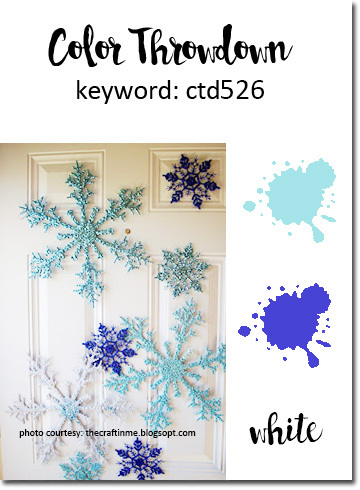 For the snowflakes, I used Simon Says Stamp Glitter Cardstock in Teal and Sapphire. I added little gems to the center of each one with Multi Medium Matte and let that dry before attempting to attach them to my card front. 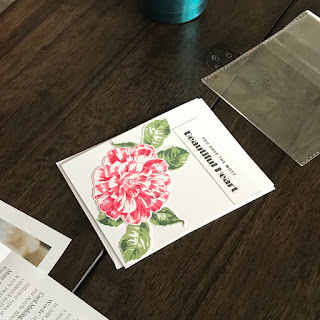 I made a top folding Horizontal Cardbase from Papertrey Ink's Stamper's Stamper's Select White Cardstock and started adhering everything into place. I used a sentiment from Papertrey Ink's Two Feet Deep Stamp Set and stamped it with Versamark then heat embossed it with some Sapphire Pearl Embossing Powder from Recollections. 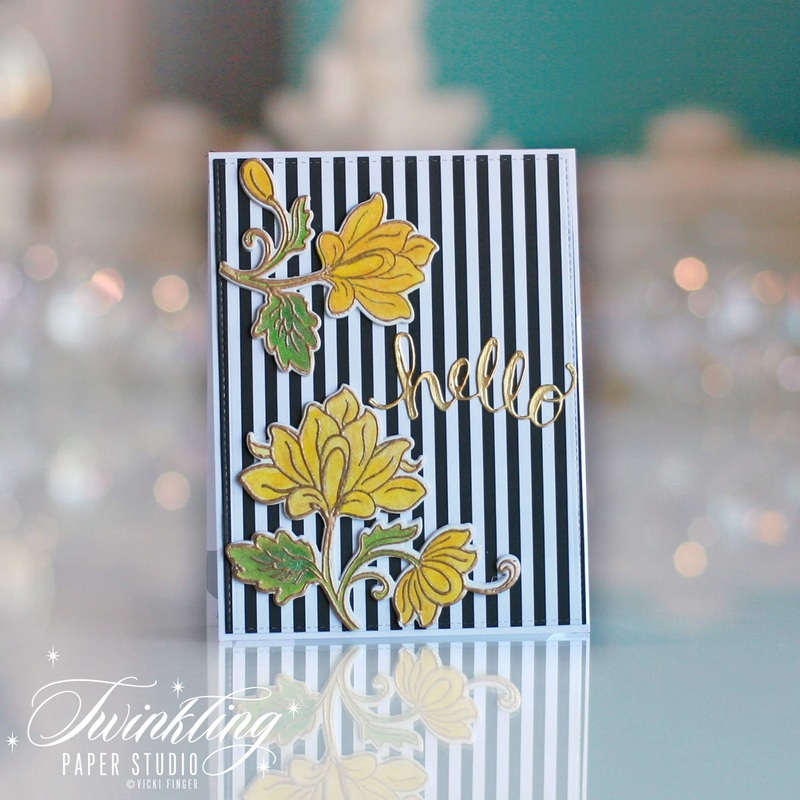 I don't often use colored embossing powder, but this was the perfect match for my card! I always treat with my powder tool so that I have nice clean embossing. I used a vertical strip from MFT to put my sentiment on since I was planning to do it on an angle. This will be a fun card to send to a friend in the Winter months. I took the inspiration photo quite literally this time around but you sure wouldn't have to. I can't wait to see what you make for the challenge! Hello everyone! 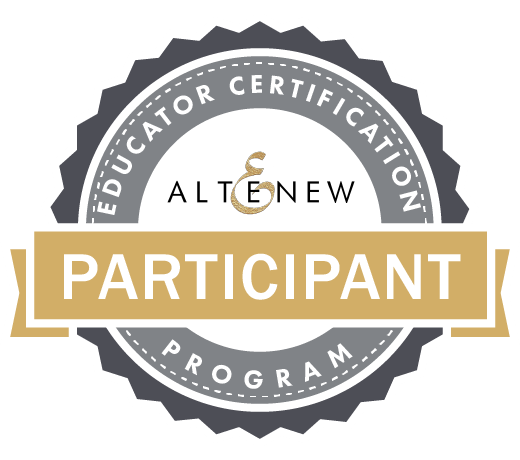 I am here today with my last post for my Altenew Educator Certification Program. Because this was a class that I held at my home, this is a very photo heavy post! If you want to watch the video of my class, You'll have to watch it on my Facebook Live HERE. Class actually starts at 13:41 if you want to skip the chit-chat. Virginia Lu and Nicole Picadura joined our Facebook live so they could observe me in a class environment. Nicole is the Operations Manager for Altenew and Virginia is in charge of the Altenew Educator Certification Program. For my final assignment, I held a class at my home for 6 friends - new friends and longtime friends. All but one of the ladies who is a neighbor in our new subdivision, my friends traveled anywhere from 45 miles to as many as 78 miles to be here! Since we moved back to Texas this year, I don't know a lot of people in our new town but some of my longtime friends, (Jenica, Gloria, and Diane), drove a long way to see me and join me for the class. I treasure these ladies and could never express in words how much it meant to me that they were here and came to support me. I also got the chance to meet a fellow card maker, Carol Hintermeier, and get to meet her in person. Carol is also doing the AECP so it was a chance for her to observe and see what it was like to hold a class when she gets to the final stage of her program. We know each other from working in the same industry and we follow each other on Instagram so it was awesome to get to meet in person. Gloria brought her friend Paula and although Gloria talks about Paula, we hadn't ever met before so it was great to put a face with the name. Paula is pretty crafty and she was a natural for this class. While I have met Trisha because we live in the same subdivision, we hadn't gotten to speak more than a few minutes for a few times. Everyone has been busy moving and unpacking. It was nice to get to know her a little more. In order to prepare for the class, I did quite a bit of work ahead of time to make things go smoother for the actual class. I prepared a simple outline to follow along to try to keep from rambling and the class taking too long. We finished in about an hour and a half so that was great! My outline consisted of a little bit about how the company got started in 2014 and then moved on to the basic products that we would be using for the class. I talked about the beautiful layering stamps that Altenew has, their inks and some basic supplies that are needed if you want to make cards. I kept the outline to one sheet of paper so I would be able to tuck it into my student packets so they could refer back to it later. I also created three sample cards to show them what we would be making. I die cut all of the elements for them and set up my MISTI's using the negatives as a place holder for the actual stamping. 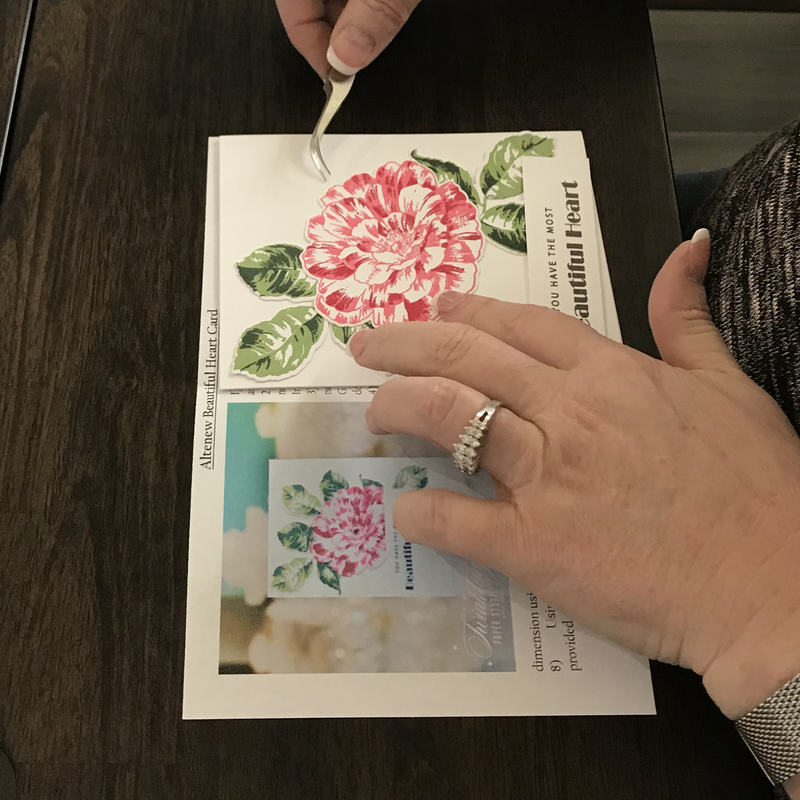 I wanted my participants to be able to see how easy it is to stamp multi-layered images in this way and also be able to see how to mass produce several cards with the same design. This was by far the best way to do this. And it meant that I only had to change the stamp once for each MISTI. Right now, I have the Original and the Mini MISTI, so I used the larger MISTI for the blooms and the Mini MISTI for the leaves. In the student packets, I included a picture of the sample card and a small copy of the layering guide, a half sheet that showed a picture of the card we would be making with simple, step by step instructions, and a small copy of the stamp set image that we would be using. I stamped all of the sentiment strips in advance and included one in each packet. 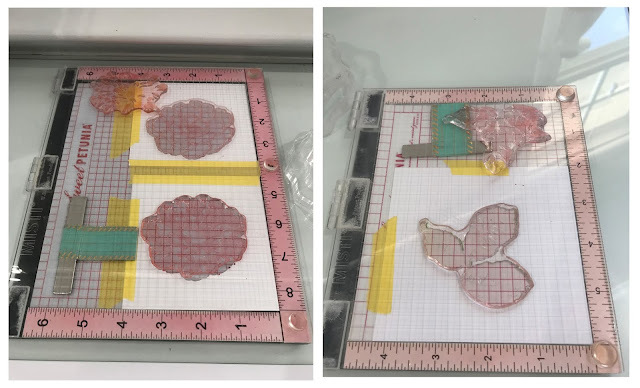 Here you can see the contents of the packets which included a card base, an envelope, the layering guide, the image of the stamp set we would be using, the die cut pieces we would be stamping, and the sentiment strip all ready to go for them. 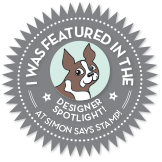 We talked quite a bit about the MISTI and how it changed the stamping world. 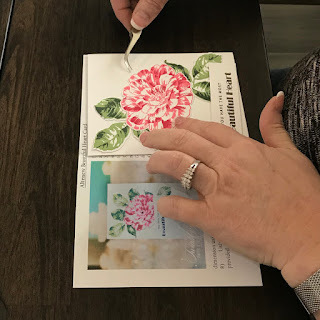 Carol and I both commented that we really didn't care for stamping until the MISTI hit the market and how we would never go back to stamping without one for the multi-layered images or really, any stamping. 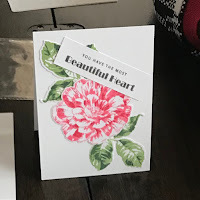 I used to make cards using die cuts only so the MISTI changed my cardmaking skills dramatically! Jenica actually gave me all of her old stamping stuff and I inherited her Stamp-a-majig. What a pain that thing was! The MISTI is superior to that in every imaginable way! Trisha, Diane, Me, Jenica, Carol, and Paula. Gloria was behind the lens! We were able to get down to the stamping pretty quickly after that. I talked about ink pad sizes and why I have a preference for ink cubes over regular sized ink pads, but how both options were available. I can't count the number of times I've dropped a full-sized ink pad on my nearly finished project! Because I have MS, it affects my balance and coordination so I stick with the ink cubes rather than the full sized pads. Plus, as a bonus, I can have more colors that way! You definitely need to have the reinkers if you use the ink cubes and stamp as much as I do. 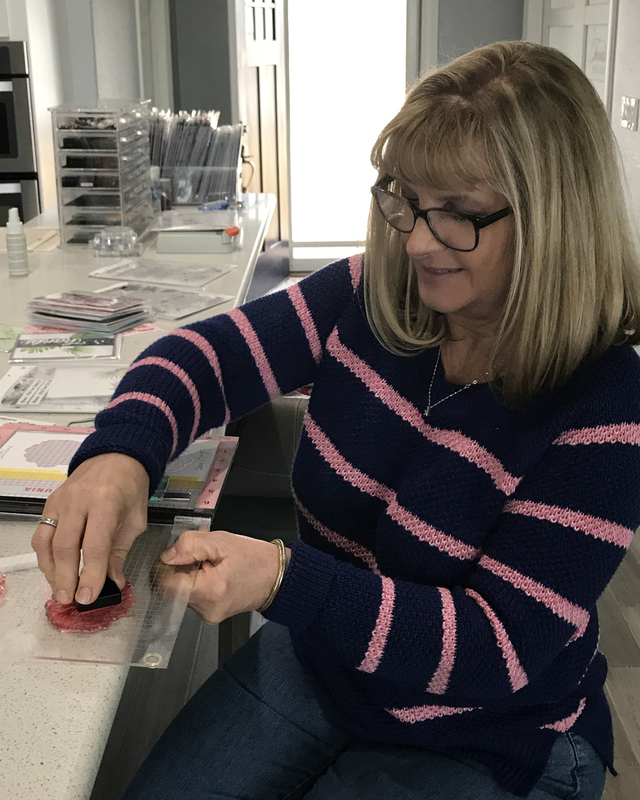 The ladies all loved the whole concept of and the actual process of stamping using the MISTI! Carol and I agreed that it was the thing that converted us to stamping - that ability to line things up and have them crisp, clean images. It can be really frustrating trying to use an acrylic block for layering stamps and once you use a MISTI, you just get used to using it for everything. Seriously, how did we survive before the invention of that? I know that until I got one, I wasted a lot of premium cardstock. There was also really no way to mass produce cards in an easy way and it was too frustrating to try. Once all the stamping was done, I had the ladies arrange their card front how they wanted. Each person has their own spin on things and I wanted them to do it how they wanted it; it didn't have to be like mine. I forgot to get a picture of Gloria's and Paula's Cards when they were finished, but they do show them during the LIVE class toward the end. 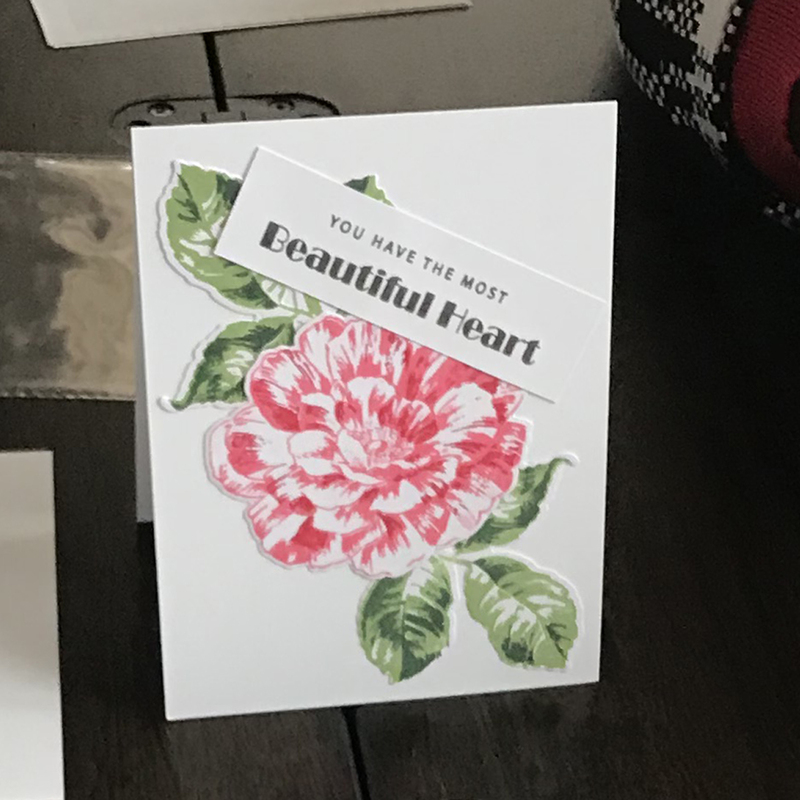 Paula's and Gloria's cards were probably the most unusual because they added distressing to their sentiment strips and Gloria did a Horizontal rather than a Vertical orientation card. As far as my thoughts on the class, I feel I was very well prepared. I gave them enough information about Altenew to interest them, but not so much as to overwhelm them. I kept anything I thought might be needed nearby for quick and easy access (tweezers). The one thing I would change would be to go back and wear quieter shoes. My boots made a lot of racket on the hardwood floors but hopefully, no one besides me noticed that. I would have liked to have everyone at the same table, but that just wasn't possible. 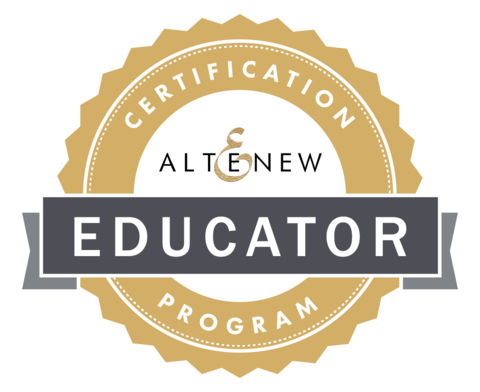 Now, I just have to wait for feedback from Altenew and then I will be a fully certified Altenew Educator. Wish me luck!